My journey began in Jaipur, the city of Gems, at the age of 20. 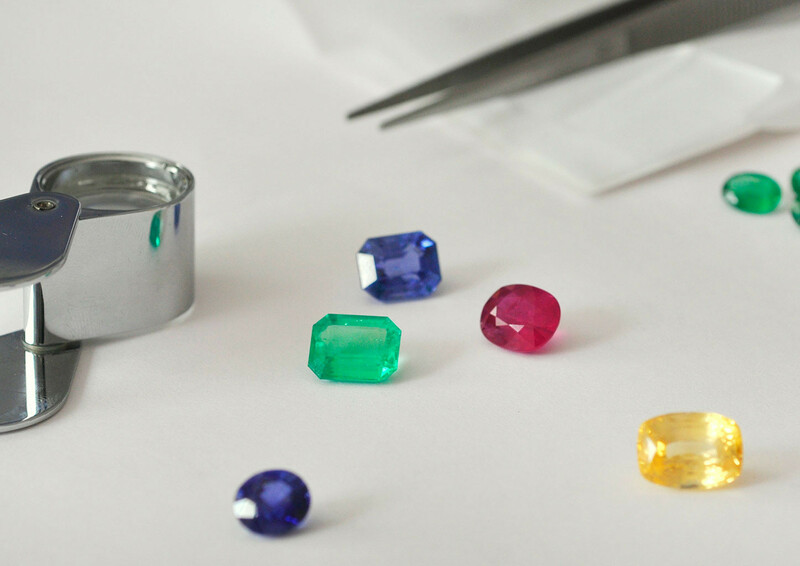 I was walked through the lower echelons of the gemstone and jewellery industry by my maternal uncle. 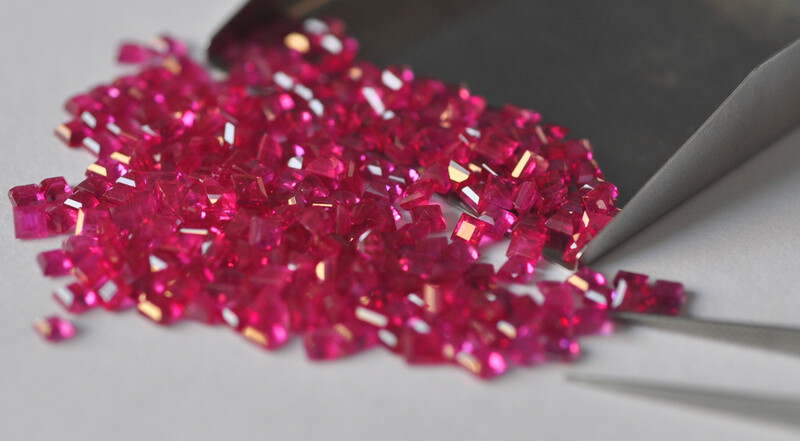 A practical experience from procuring to selling, from assorting to grading and from cutting to manufacturing of stones is where I learnt the intricacies of the gemstone trade. 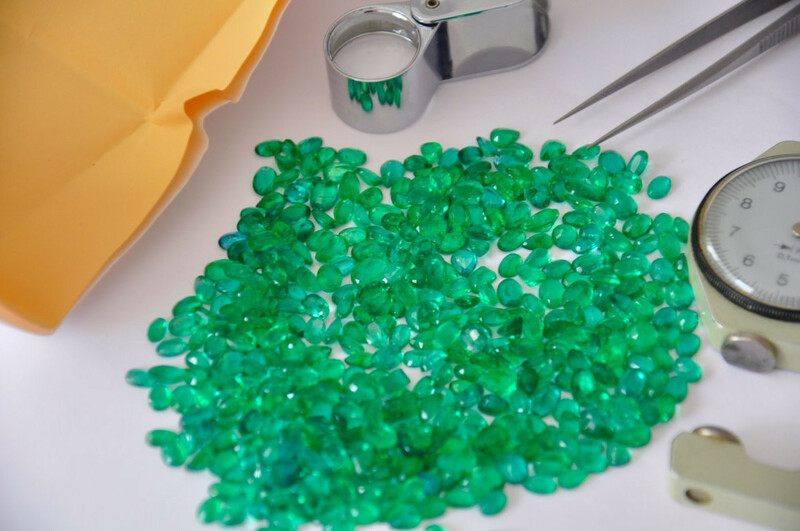 My endearment for travel and fondness for gemstones took me to various international trade fairs in Hong Kong, Japan, Switzerland and Germany. Additionally, I have pursued GIA’s Accredited Jewellery Professional diploma program which instituted professionalism in my approach. In these 33 years, my experience has helped me develop strong connections, not only in niche markets of Germany and France but also in the local market. Fair dealings, quality control and transparency being the armour of our transactions, an endeavour for customer satisfaction and timely delivery of goods and services is the guiding principle for us at Vaibhav Gems. 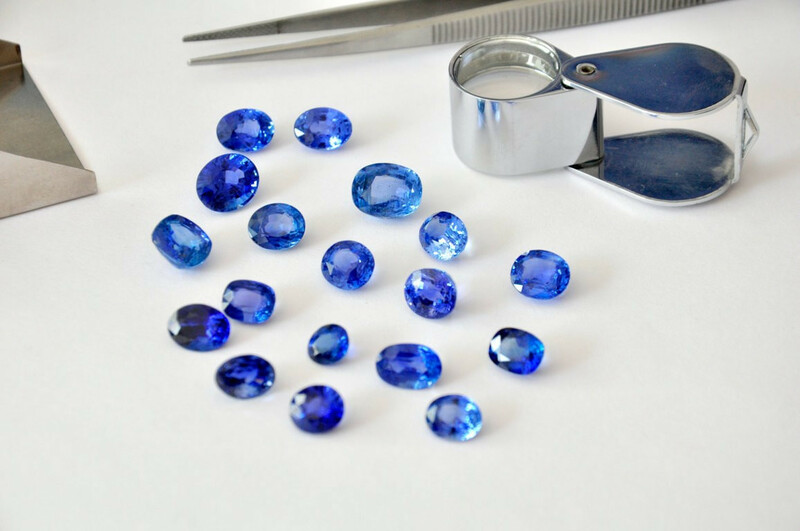 Through my formative years, I have always been enamoured by the world of Gems and Jewellery and thus developed an innate passion to join my father’s business. I graduated from Shri Ram College of Commerce, a premiere institute in India. A conscious decision was then made to pursue my Masters in International Business from Grenoble Graduate School of Business, France; in order to understand and develop strong bonds with my father’s clients. Working as a Marketing intern with Texas Instruments in Munich, Germany; gave me an insight to the German mindset. Their dedication, discipline, commitment and loyalty brought professionalism and completed my campus to corporate transition at ease. The belief in making quality products and delivering quality service got stronger when I joined Christian Dior as a retail store manager for Dior Homme. My learnings from these diversified experiences in various industries and the driven passion from early years sets me right to join my father. We, the father­son duo with our diverse yet vivid experiences are committed to provide excellent quality goods and services to our customers.